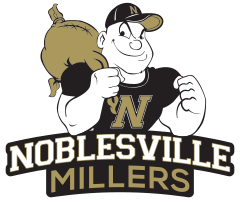 The Noblesville Millers were defeated by the Brownsburg Bulldogs 44-31 on Friday night at Noblesville High School. 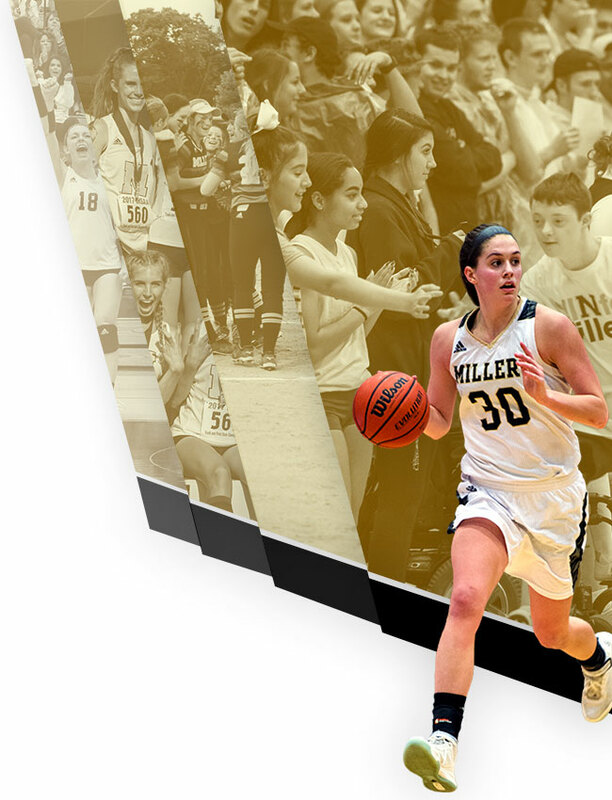 Luke Wilson led the Millers with 14 points. 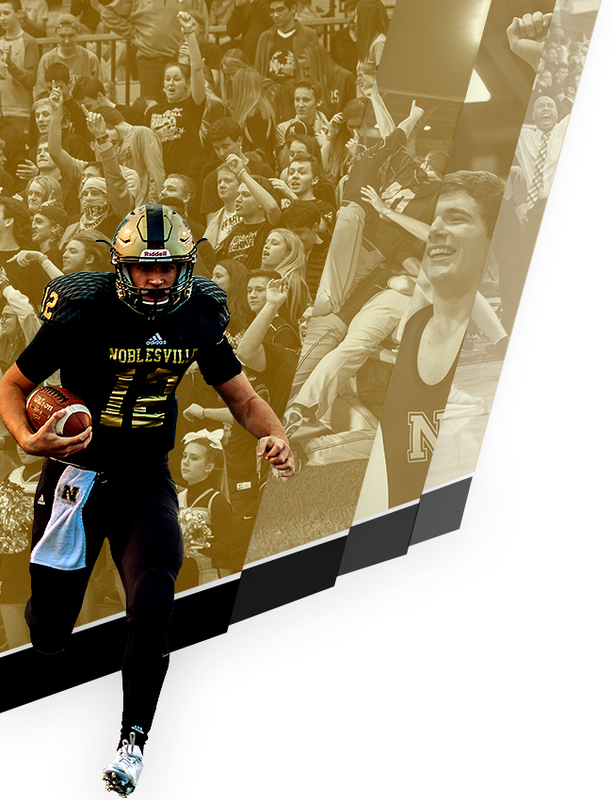 Noblesville hosts the Zionsville Eagles on Thursday at 6:00 p.m. in The Mill for the HCC Tournament.